Wood roller fits Electrolux power nozzles with PN1 stamped on the bottom of the power nozzle. my vacuum is like new with this new brush,new belt and new hose. This vacuum is 54 yeas old!!! Answer:What is the model number on the bottom of your power nozzle? Answer:Your model power nozzle uses the PN5 brush roll. Answer:Chances are you need a PN1 brush roller, but please check the bottom of the power nozzle for the model to confirm you have model PN1. 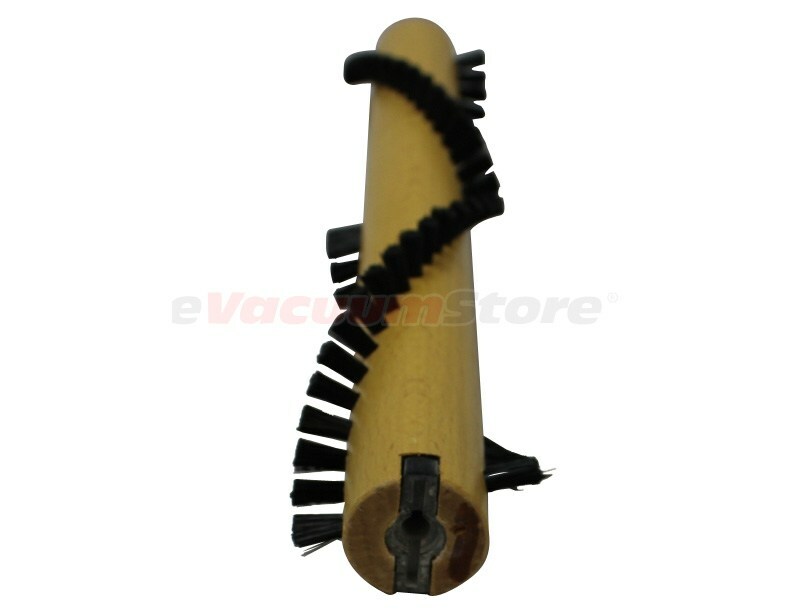 Answer:This brush will not fit model N137S, you will need the Electrolux PN5 brush roller. 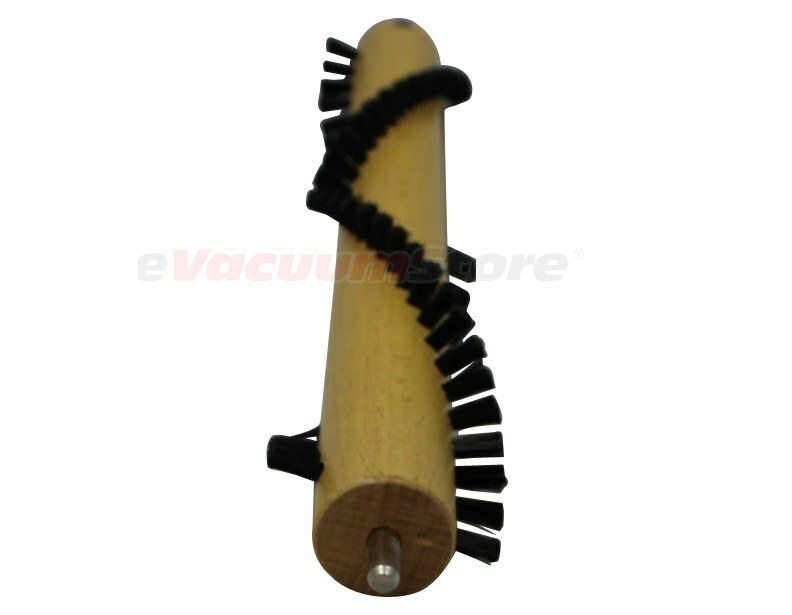 Answer:This brush will not fir an Electrolux N106N, you will need the Electrolux PN5 brush roller. 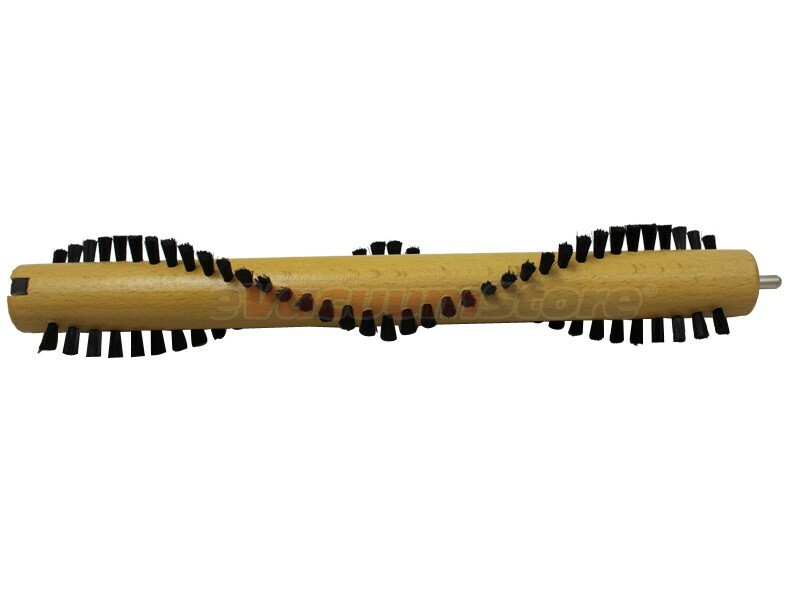 Answer:You will need the PN5 brush roller.